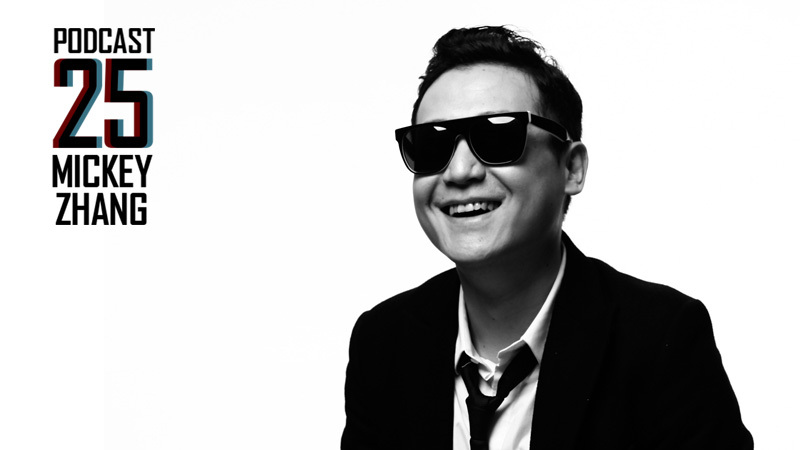 Mickey Zhang is the leading figure in the growing Chinese Techno music scene. As a producer, DJ, event organizer and ambassador for the Chinese underground music scene, he has pushed forward the development of Electronic music in China, and remains one of the most in-demand Chinese DJs in Asia. As part of the first generation of Chinese electronic producer/Djs, Mickey was the first Chinese DJ to play at Berlin’s original Tresor Club, Amsterdam’s ADE, and France’s Midem Festivals, first producer to release an album of original work in China and first Chinese DJ to play at Wire Festival Japan’s biggest techno party. More recently, Mickey has remixed Ken Ishii, and had his music featured at the Cannes Film Festival.